You have problems. Lots of them. You have financial pressures. You have health issues. You have problems in your relationships. You have concerns over loved ones. You have so much going on. You have very good reasons to worry, right? Excessive worry is a serious problem. It can lead to health issues such as high blood pressure and stomach problems. 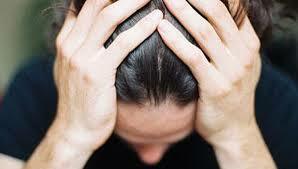 If unchecked, it can start creating disabling anxiety, leading to deeply-seeded issues. Furthermore, it is a sin against God. That’s right, a sin. During HIs famous Sermon on the Mount, Jesus said, do not worry. He didn’t make it conditional, it was a command. Failing to follow any of Jesus’ commands is a sin. So, by continuing in worry when Jesus told us not to, we are walking in sin. Furthermore, worrying is useless. Jesus pointed that out. He said, “which of you by worrying can add one cubit to his stature?” (Matt 6:27). In other words, worrying is useless energy. After we have finished worrying, and all the dust has settled, we will have nothing to show for it. It won’t take us anywhere. And, it most certainly will not solve our problem. The problem you are facing will be just as big or little as it was before worrying about it. Jesus pointed out that the cure for worrying is faith. As if pointing to flock of birds, Jesus asked His listeners to consider them. He said that birds make no plans for their future. They don’t scatter seed, bring in a harvest, or build barns to store extra food. Yet, in spite of their lack of planning, God provides for them. 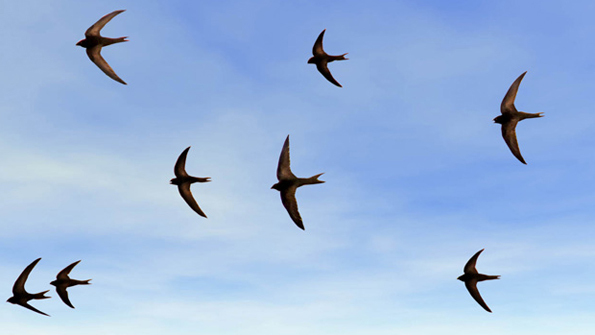 Every bird you see flying through the air has eaten and has kept warm at nights. Then, Jesus pointed out something very crucial. He said that we are more important to God than birds. If, therefore, God cares for the birds, how much more will He care for you! God is not pacing the corridors of heaven trying to figure out how to bail you out of this trouble. He is not wringing His hands in desperation or running to the bathroom because His stomach is upset. No, heaven is at peace right now. God is at peace. He is not troubled. He sees your situation perfectly and is not the least bit worried. God takes care of the birds and flowers. He loves you so much more. Can He not take care of you. Posted in Christian Living, Misc.